Some things are best left unchanged. The standards of dress, on the golf course and in the club house, are just one of them. 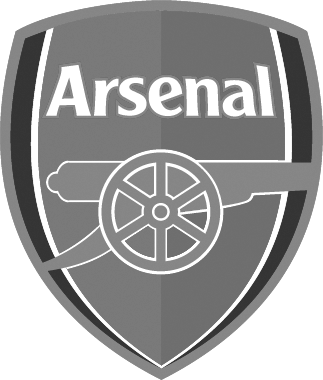 If you are a club celebrating your anniversary, let us help you to celebrate your history. Or if you are a brand new society, let us help you embark on your own tradition. 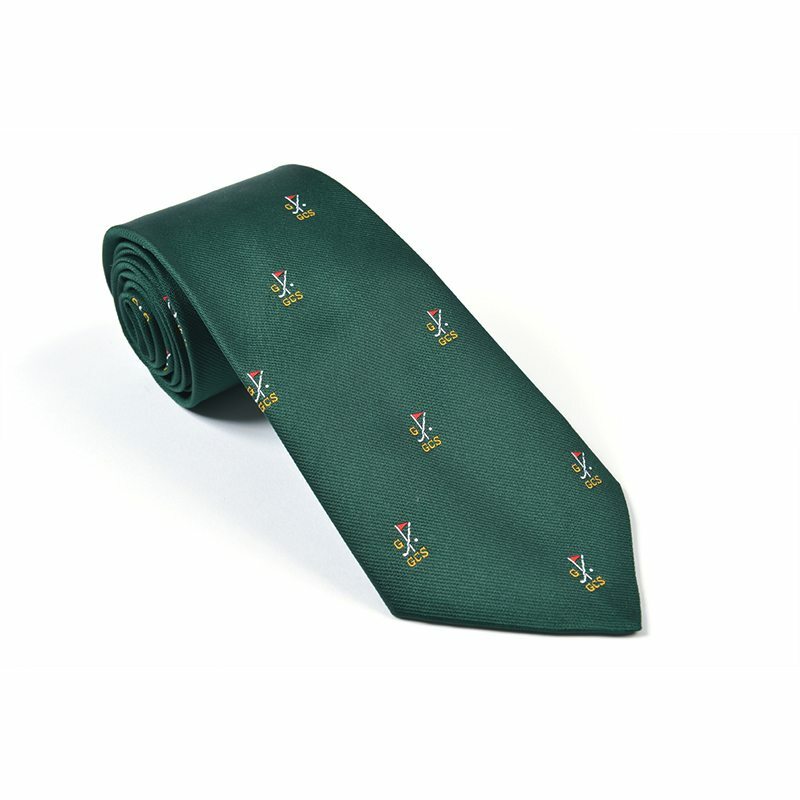 William Turner can weave the values, traditions and ethos behind every golfer into every golf tie. We can match your traditional club stripes or create a contemporary crested tie, in silk or polyester, in a wide range of colours and weaves. 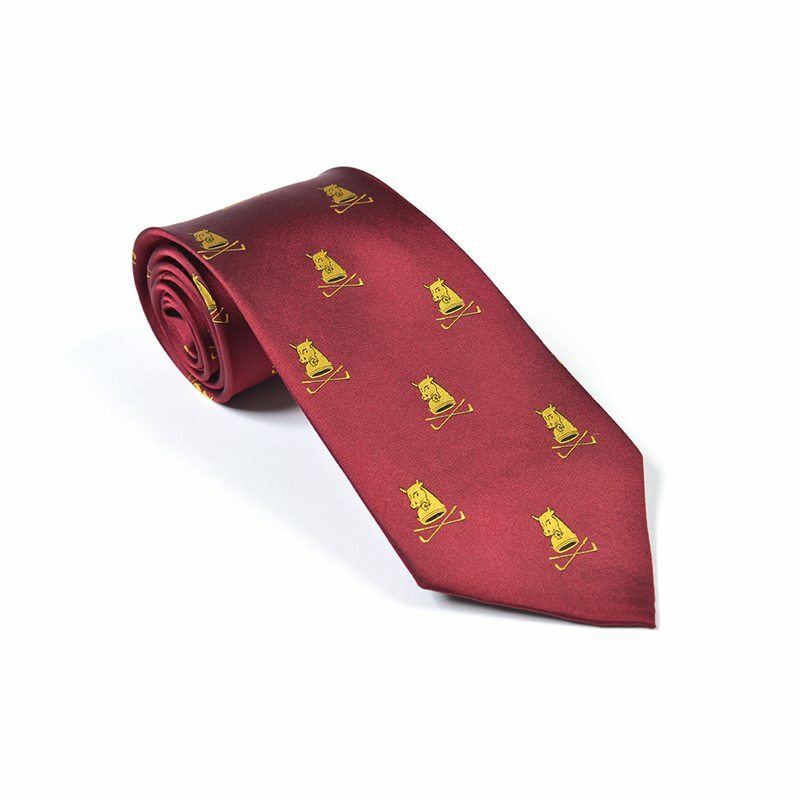 We make beautiful ties; ties which your members will be proud to wear. We utilise traditional and modern techniques to create the perfect finish. Where crests and motifs require significant detail, the jacquard technique is perfect as each stitch is woven into the fabric for a superior finish. For the richest colour, sophisticated dye screening processes are used to perfectly match any Pantone shade precisely. 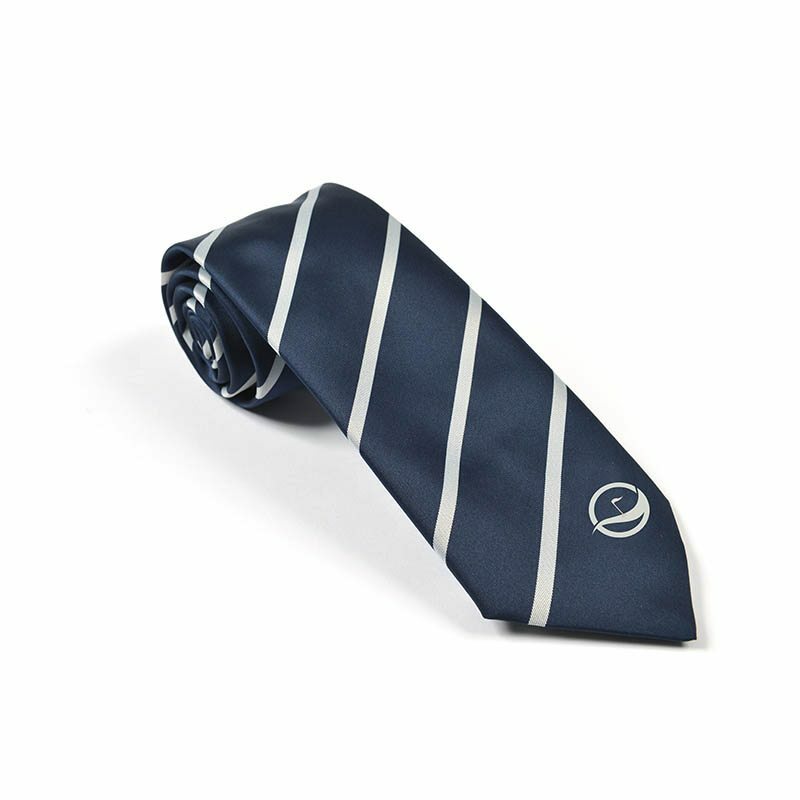 All of our ties are available in 100% silk or polyester to create a bespoke finish for every golf club and for every member.